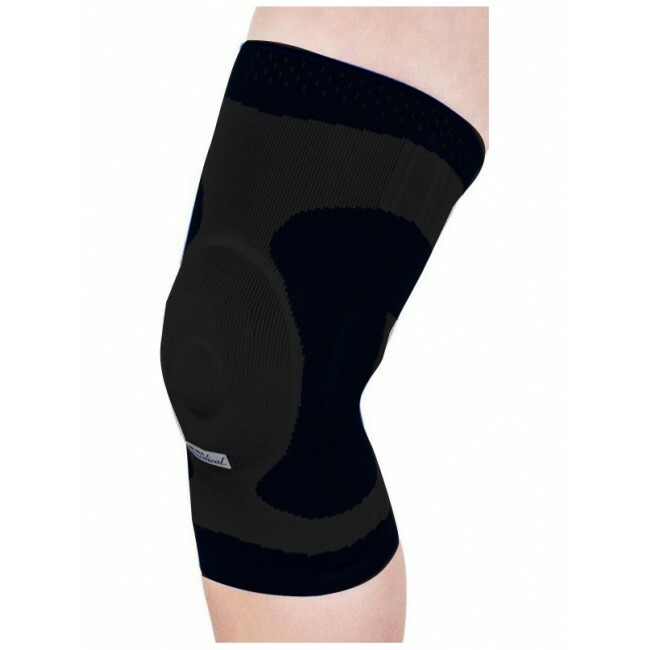 Highly effective compression bandage which supports the patella and helps with aches associated with the deterioration of the knee joint. 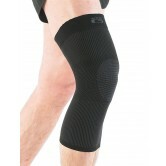 The bandage is made from a high quality knitted fabric for optimal comfort and better adjustment to body shape. 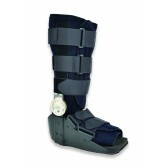 Lateral coil and elasticated knitted edges prevent constriction on the leg. 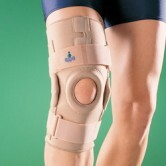 A silicon gel ring offers comfort and support to the patella region. 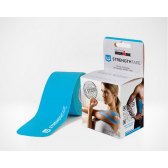 The gel pad also massages and improves blood flow around the joint. The support can be worn on the left or right leg. 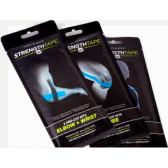 Suitable therapy for band injuries and insufficiencies, postoperative and traumatic irritations, joint effusions and swellings, slight instabilities and Gonarthrosis. 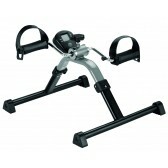 Sale items include ex-demo and display stock. Only sizes and quantities available for immediate dispatch are available to buy online. If you need any help placing your order, please contact the Carestore.